What Will You Create? I love to create. I’m a big paper crafter and I love sewing. I really like making these “mini books”. They’re so fun to make and I love looking back at them and admiring them. 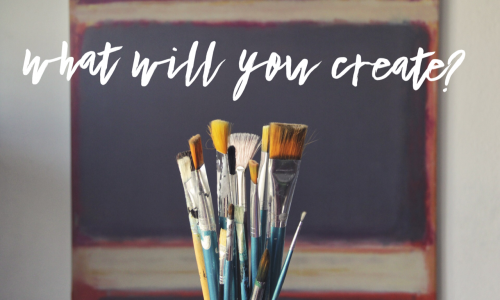 I’ve made several now and more than half of them are still without pictures (what it … Continue reading What Will You Create?